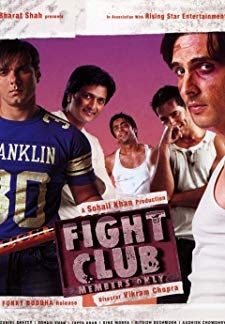 The story of close childhood friends who separate because of circumstances and happen to cross paths as adults when they happen to study in the same college. 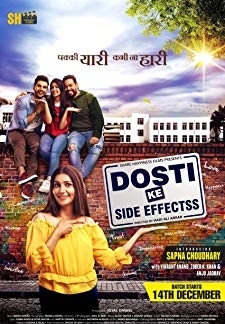 © 2018 Scratchu.com Dosti ke side effects | Vikrant Anand, Sapna Choudhary, Anju Jadhav, Zuber K. Khan, Kushi, Neiil Motwani - Dosti ke side effects (2019) | Hindi Movie | 4.6/10 | Synopsis : The story of close childhood friends who separate because of circumstances and happen to cross paths as adults when they happen to study in the same college.... Watch Online!! !